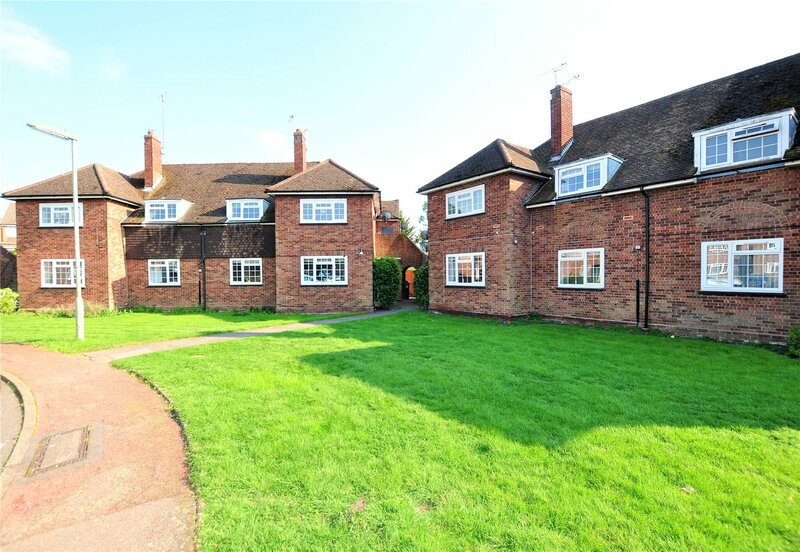 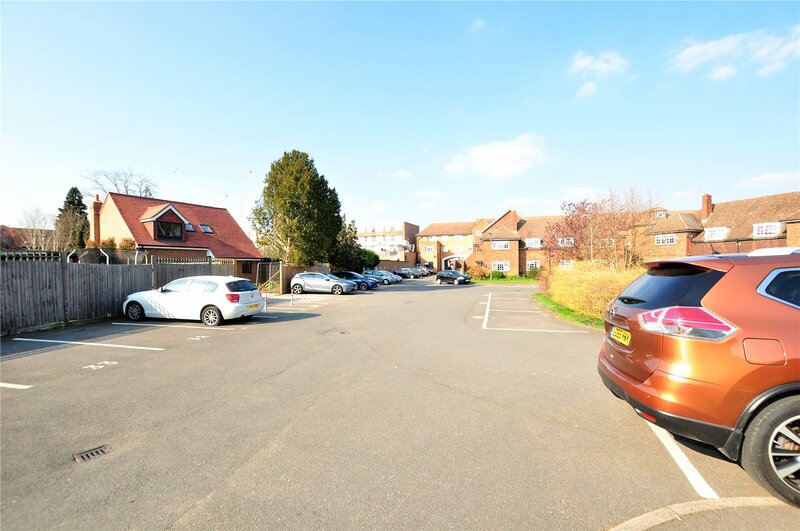 Situated in a sought after gated development, in the heart of Ashford town centre and within close distance of the railway station is this well presented, spacious first floor maisonette. 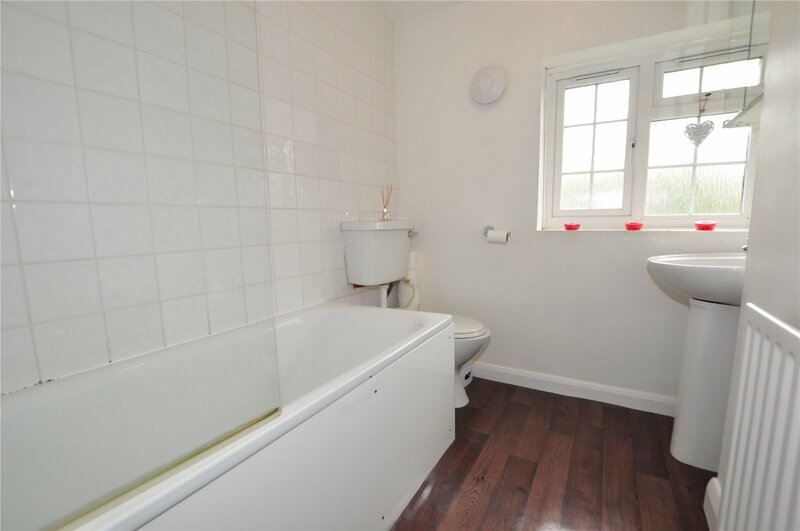 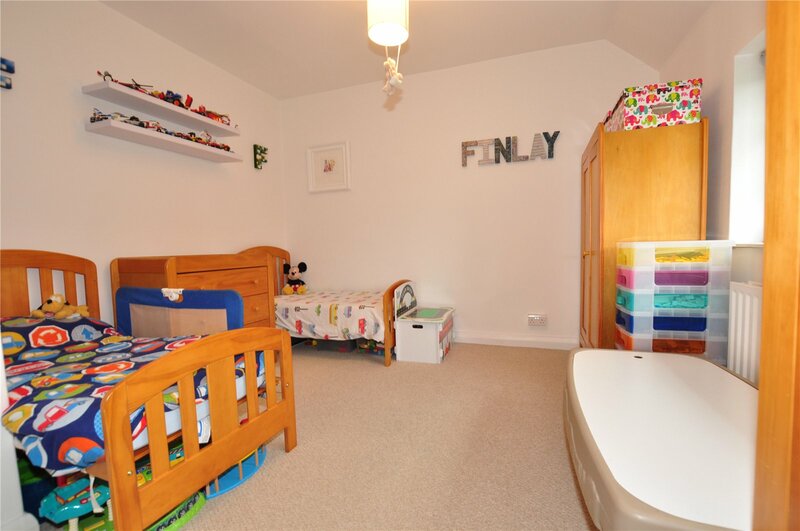 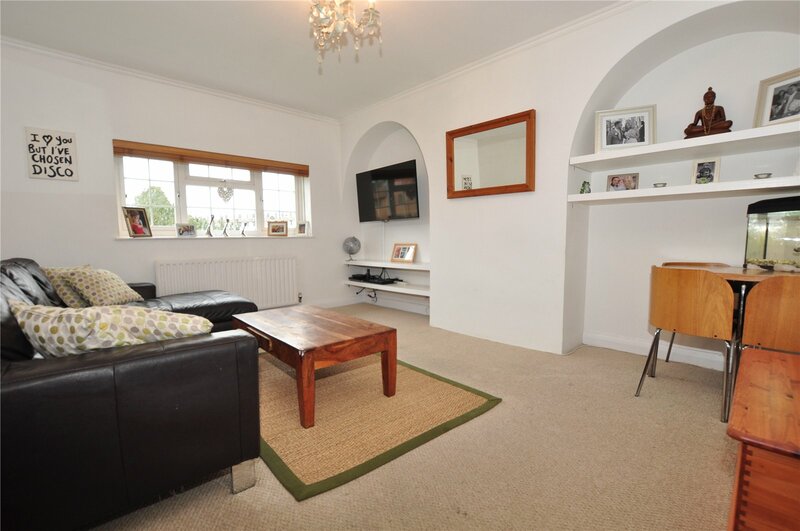 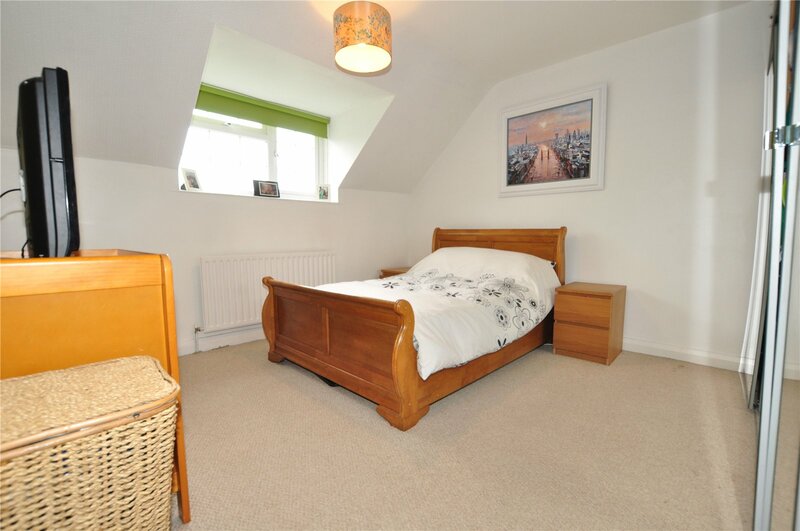 The property comprises; a lounge with plenty of space to dine in, kitchen, two double bedrooms and a family bathroom. 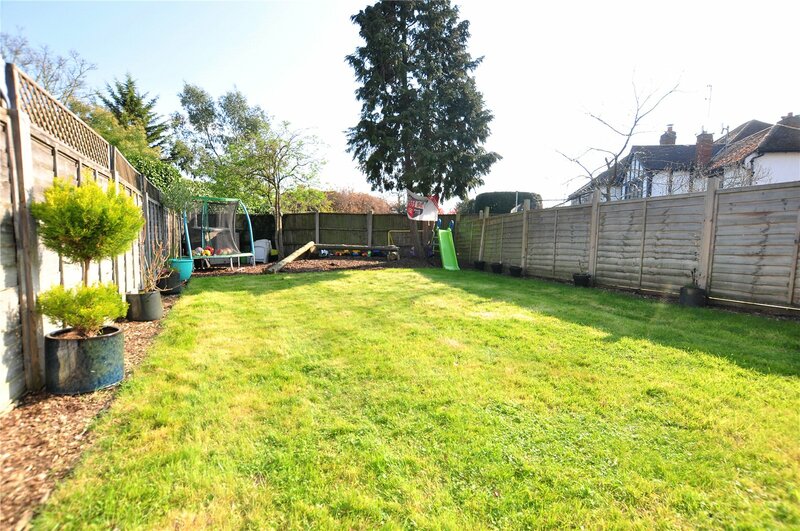 The property further benefits from a large private rear garden and allocated parking. 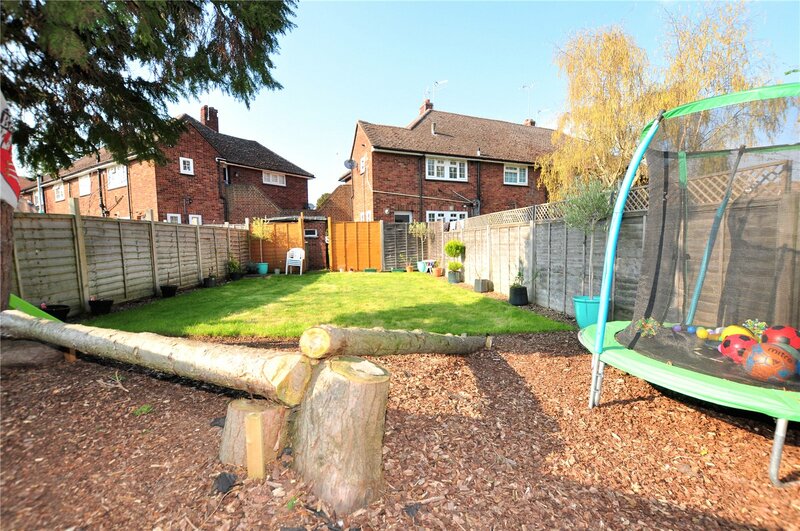 Viewings are highly recommended to appreciate the location and size of this home. 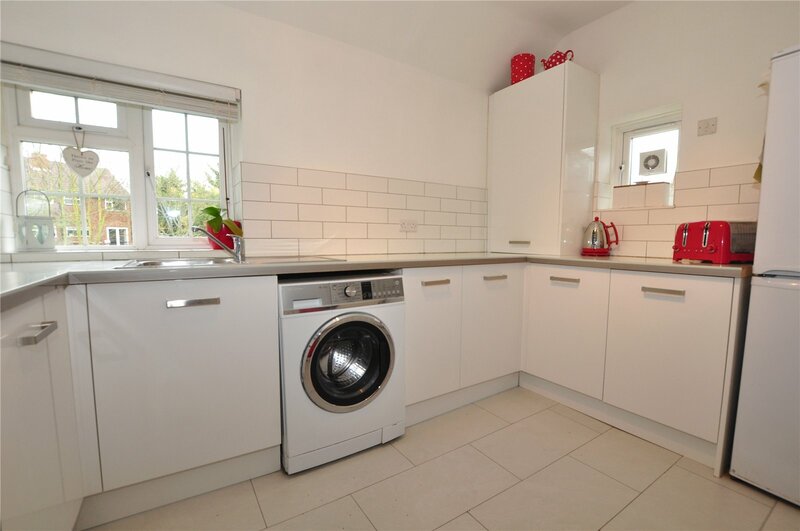 Please contact our sales team seven days a week for further details. 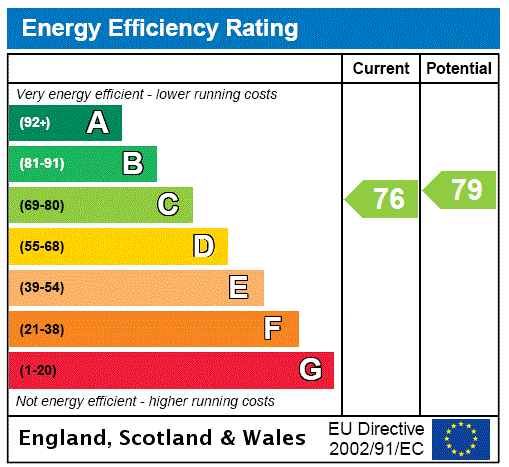 No Energy Efficiency Rating available.